GFDRR harnesses technology and science to quantify disaster and climate risks. With diverse challenges from country to country, the Innovation Lab specializes in clearly defining a problem, building tailored solutions with strategic partners, and avoiding “cookie cutter” approaches. The aim is building resilience before disaster strikes, largely by leveraging open data and open source tools. GFDRR creates tools to promote wide access to vital data and information. The Open Data for Resilience Initiative (OpenDRI) encourages governments to make official data available to the public — and supports local communities to play a greater role in risk management through projects like community mapping — all through the use of open source tools. ThinkHazard! 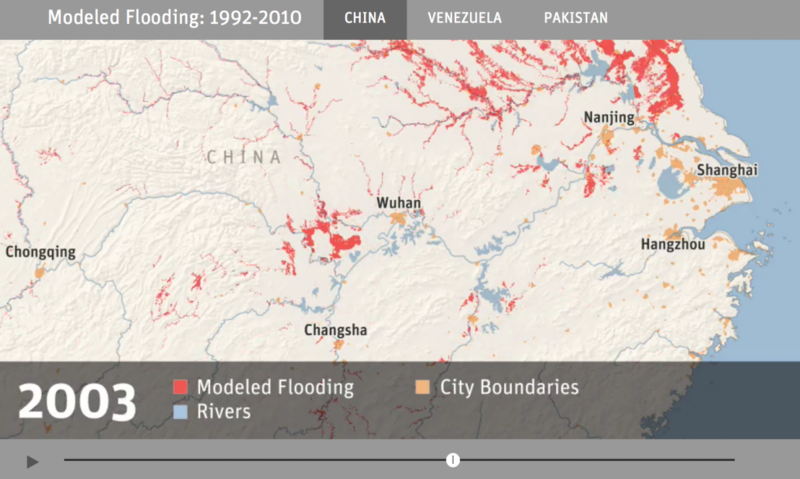 is a new web-based tool that enables non-specialists to consider the impact of disasters on new development projects. Code for Resilience works with country partners to co-invest in developing capacity, community, and tools that leverage technological innovations to strengthen resilience to natural disasters. GFDRR helps to ensure decision-makers, from the local to the international level, are taking advantage of new approaches and technology in order to deliver risk information to more people faster, cheaper, and with greater functionality. Collaborating across areas of engagement, such as the financial protection and hydromet teams, GFDRR works to advance the use of risk information. National-level risk profiles have been developed and rolled out in Africa, Central Asia, and Europe. In Sub-Saharan Africa, the first phase focused on five countries: Ethiopia, Kenya, Niger, Senegal, and Uganda. These risk assessments provide valuable information on the risks from earthquake, flood, drought, volcano, and landslides to aid decision-makers in better understanding their risk to support sustainable development. The pace of innovation moves rapidly, and fresh knowledge needs to be shared. GFDRR prioritizes making new methods of disaster risk assessment available and increasing understanding for other stakeholders – including best practice publications and analysis. 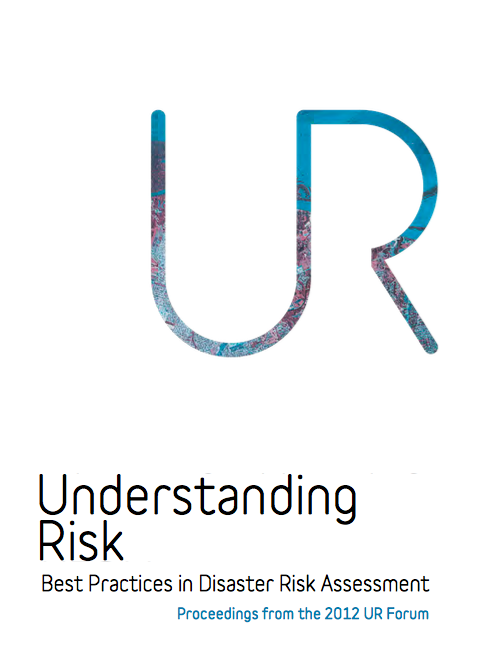 The "Making of a Riskier Future" publication, released in May 2016, makes the case for all risk assessments to consider how climate and socio-economic changes will shape and grow risk in the future. This research informs future interventions. GFDRR works with a wide variety of partners at both the local and multinational level to bring the most innovative and custom-made solutions to countries around the world, each with different needs and priorities. 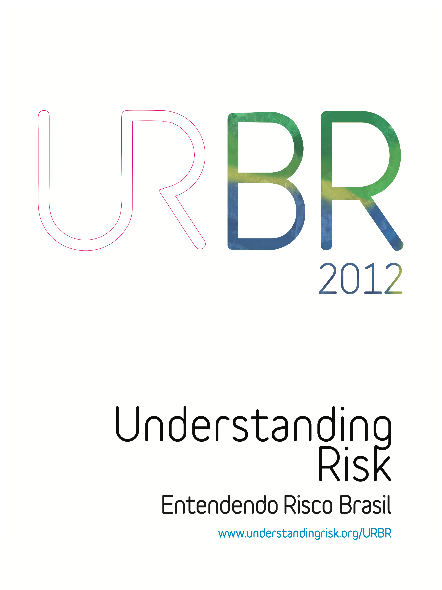 Key partners include producers and users of risk data, such as national governments and local communities. Through these ecosystems, GFDRR shares knowledge, fosters connection, and encourages collaboration. It also works closely with other development partners, including UN agencies, NGOs, technology companies, insurers, and academic institutions. 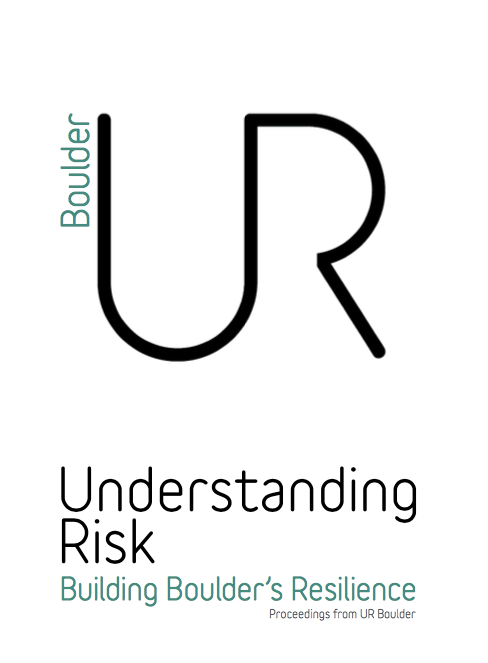 The Understanding Risk community is an important focal point for partnerships. The Challenge Fund, a joint project with the UK government, awards grants for positively disruptive ideas that can overcome entrenched barriers to understanding risk. Through the Fund, new methods such as open-source mobile weather stations, drones, crowdsourcing, social media, and satellite imagery are being applied. All OpenDRI resources can be found here. Most disaster risk assessment today is static, focusing only on understanding current risks. 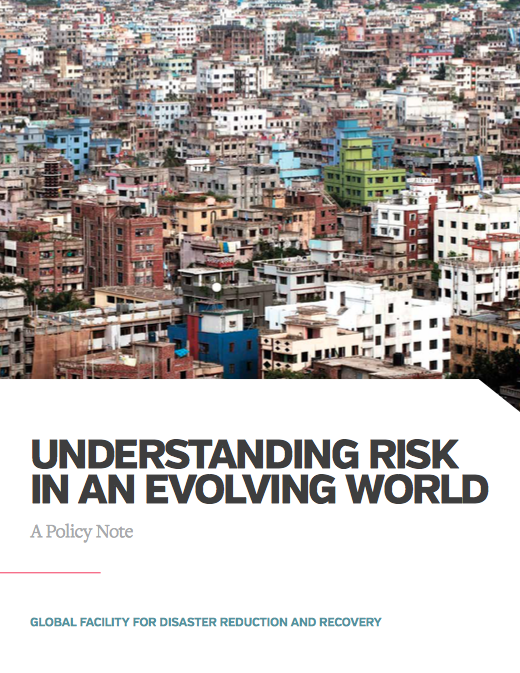 The Making of a Riskier Future argues that a paradigm shift is needed toward dynamic risk assessments, which reveal the drivers of risk and the effectiveness of policies focused on reducing risk.